Apparently only UK orders can be accepted at the moment, for which I apologise. Please send an email to info@annettecarson.co.uk if you would like to order from me directly. All prices quoted are inclusive of P&P to UK addresses. 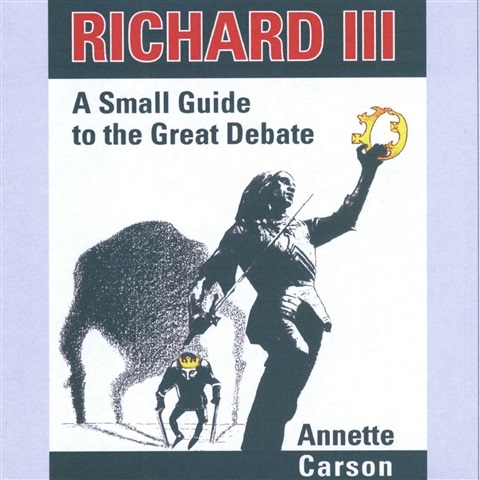 For a few crucial weeks Richard of Gloucester combined in his person two offices whose significance has been consistently misunderstood and overlooked. 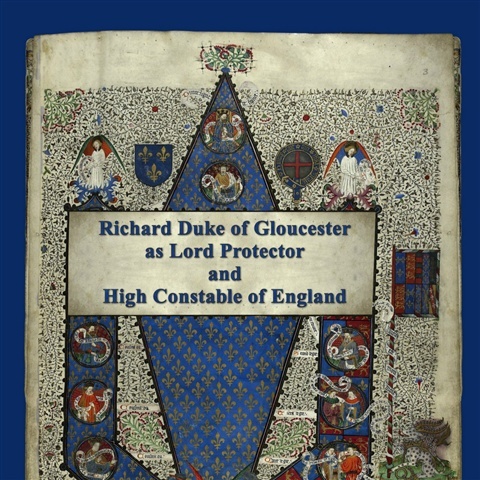 In Part I this study traces their origins and development, and in Part II examines the principal events during his protectorate in the context of both offices, viewed from the perspective of 15th-century precedent rather than 16th-century hindsight. 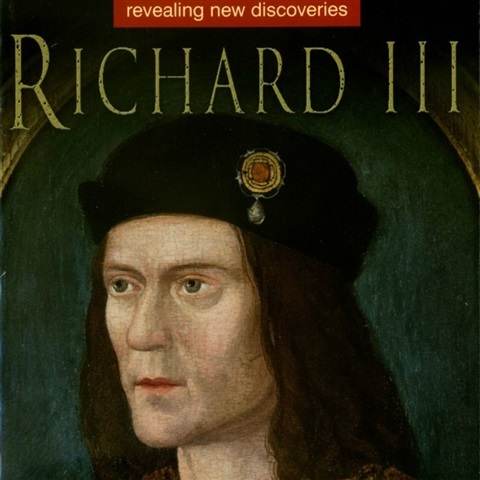 This is the revised/updated 2013 paperback edition of my book, originally published in 2008, which dared to take a new look at the events of Richard III's reign viewed exclusively from the perspective of accounts dating from around his lifetime - before the Tudor version of history took over. Price is inclusive of UK postage.